The high-capacity Africa Coast to Europe (Ace) undersea cable will be extended to South Africa, with construction set to begin in the first quarter of 2016. This is the word from MTN Group CEO Sifiso Dabengwa, who said on Thursday that MTN has decided to join the Ace consortium. Currently, the Ace cable, whose construction has been led by French telecommunications giant Orange, extends from France to Equatorial Guinea, connecting many nations in West Africa along its route. 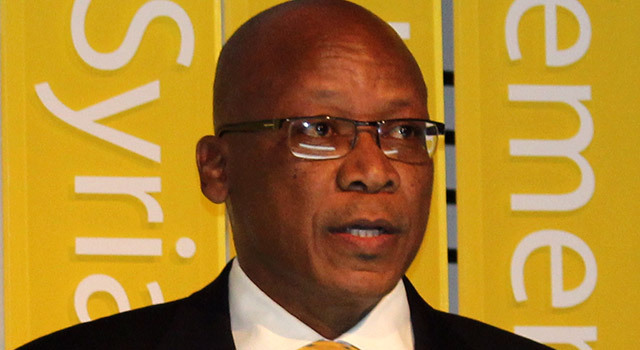 MTN is committing about US$50m to the cable project, Dabengwa said. The Ace consortium is in the process of conducting a survey of the seabed with a view to the work commencing early next year, he said. The first phase of the Ace cable, connecting West Africa and Europe, went live in late 2012. This makes perfect sense for MTN to achieve better access to the West African markets as ACE lands at more countries than WACS. $50m seems like chump change. The cost per bps will be peanuts once the 100Gbps wavelength upgrade is completed too. It seems like only yesterday that SA was under-serviced by undersea cables. Now we have a plethora of choices. Good news.